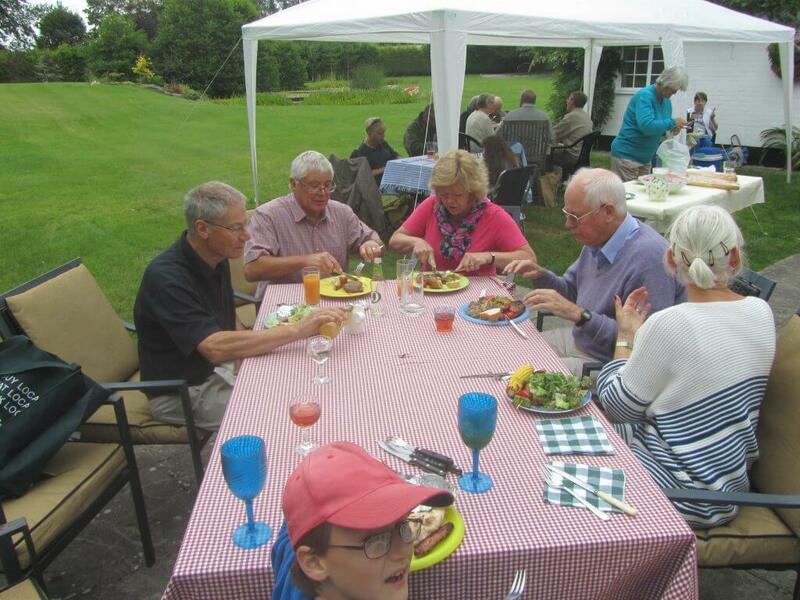 Summer Barbecue goes down a storm! 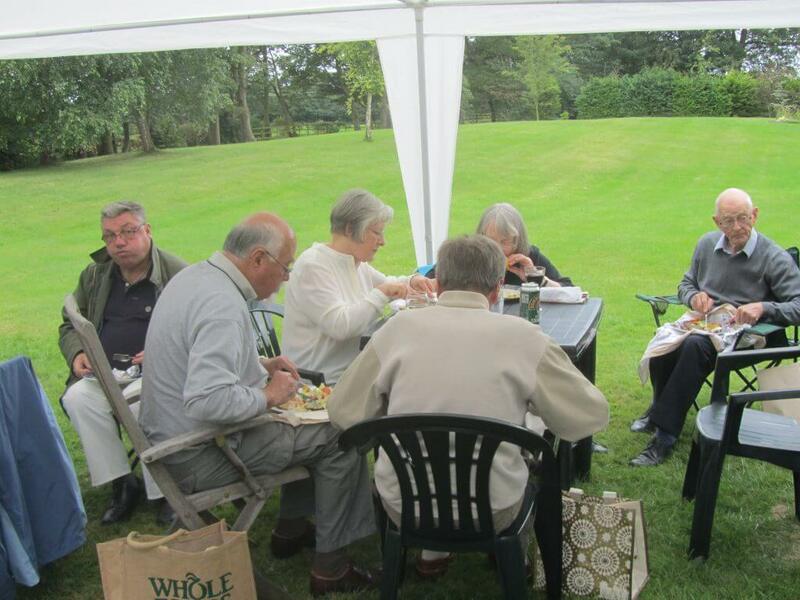 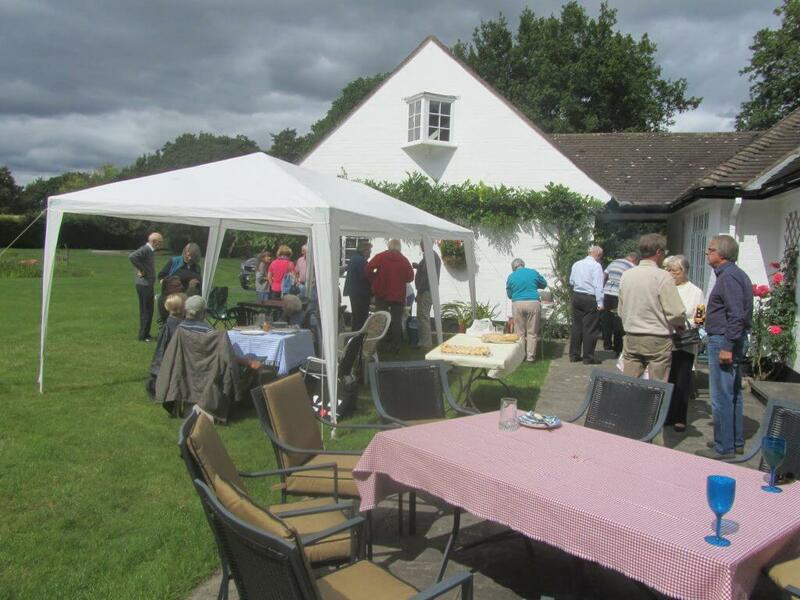 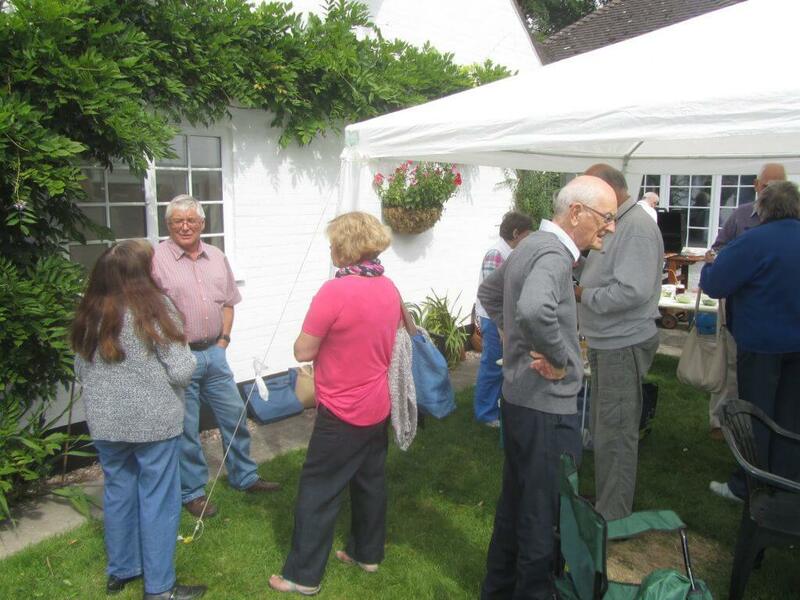 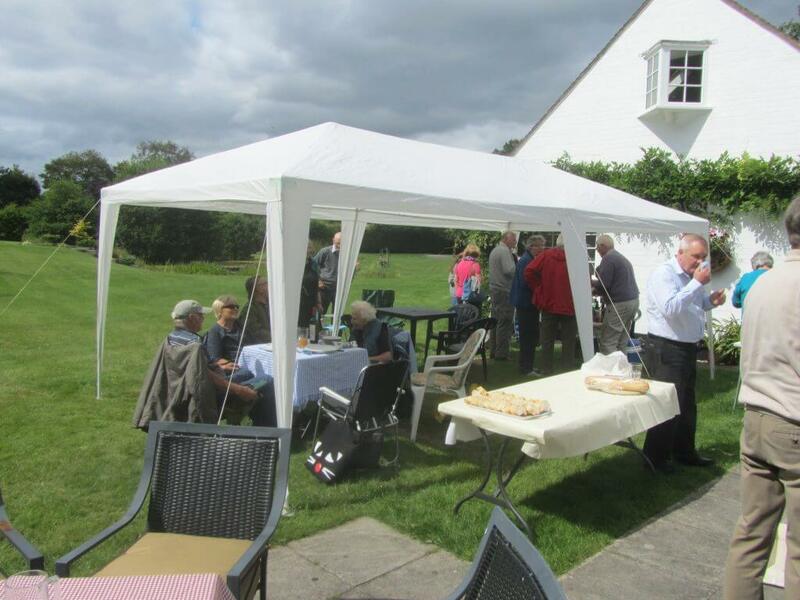 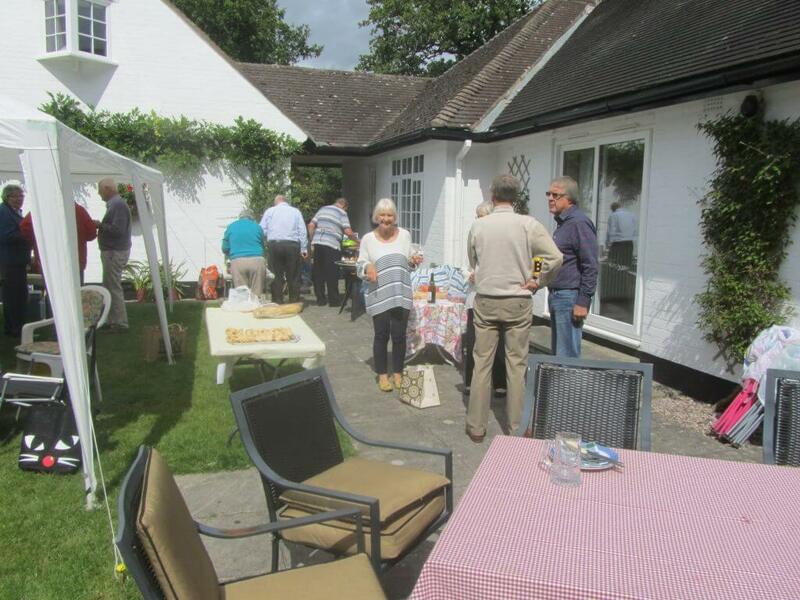 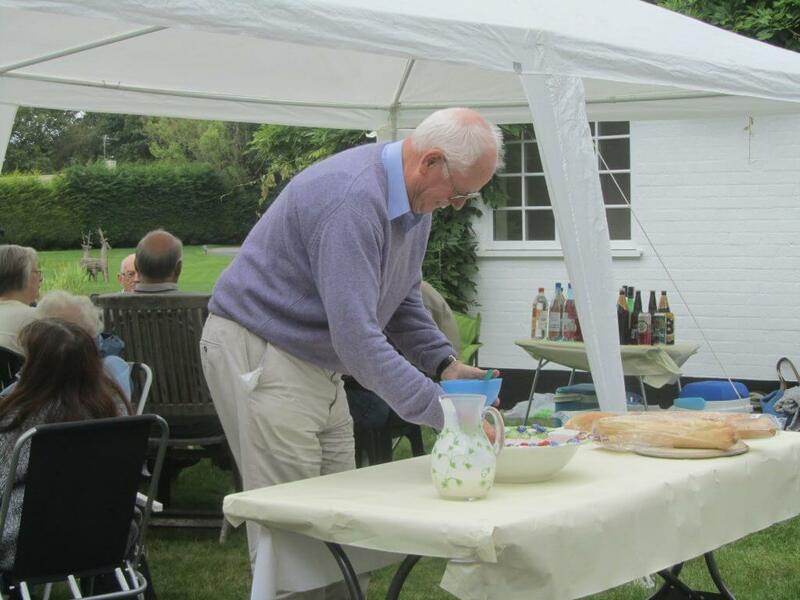 Having been rained off once last month all the members were delighted that the weather held off long enough for us to enjoy a wonderful barbecue at the home of our current Chairman. 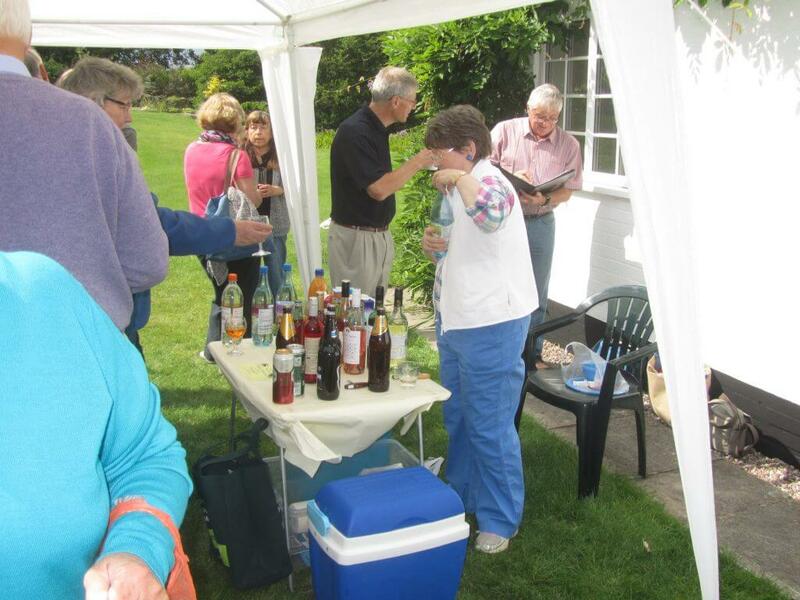 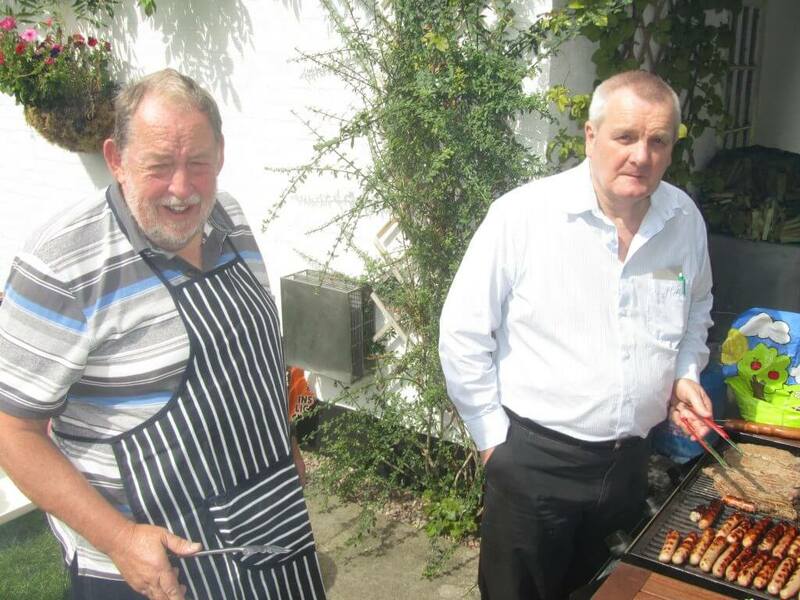 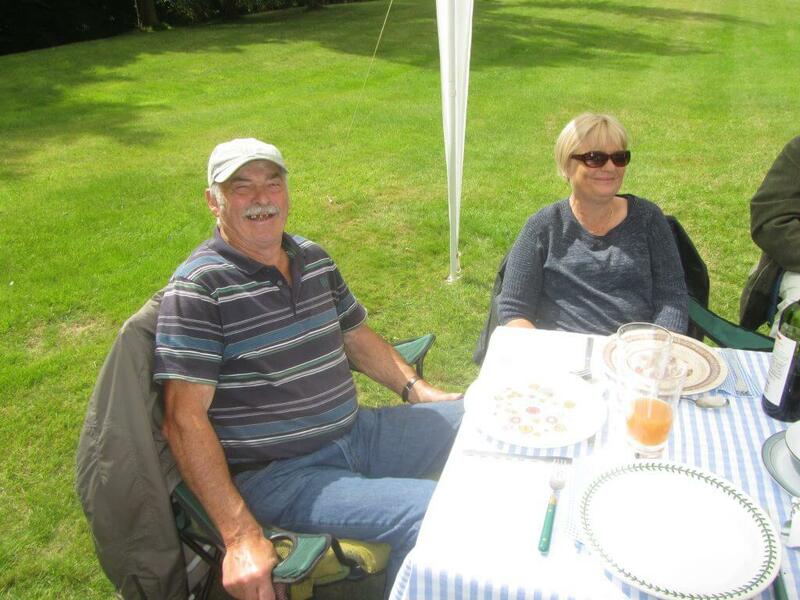 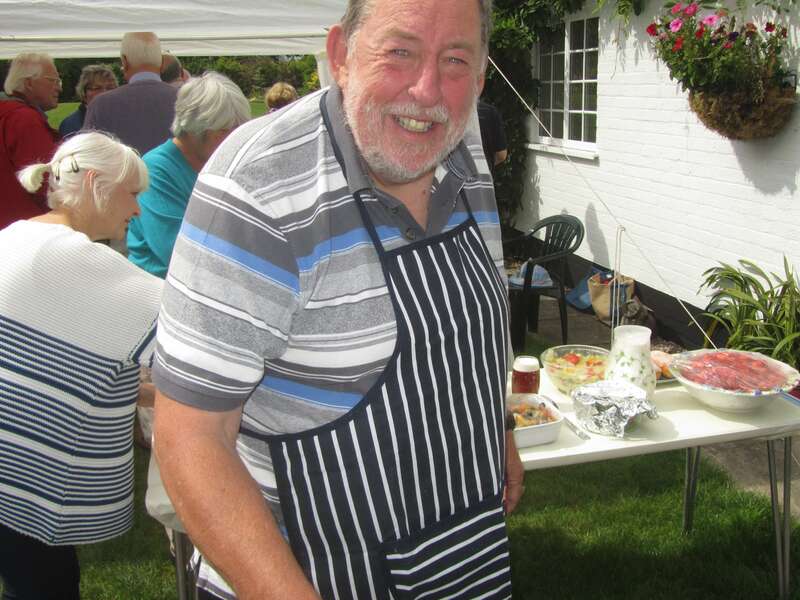 Thanks for Graham and Anne for making us all so welcome and to Steve and Ian for manning the barbecue – great job everyone! 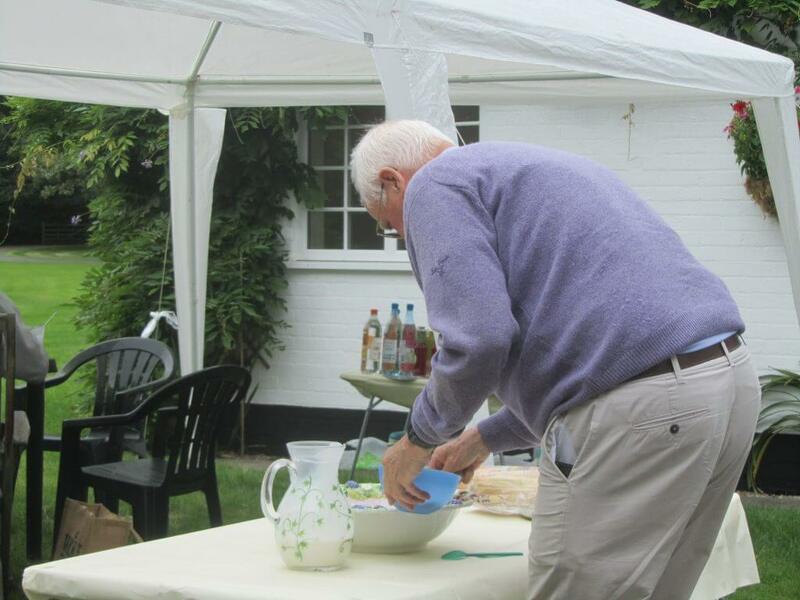 …and back for some more! 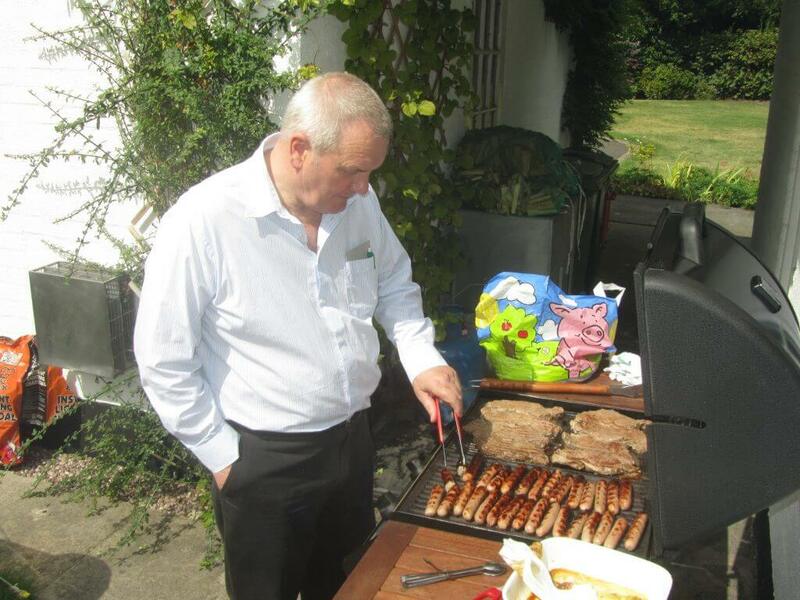 They were good though!